24" x 20" x 9"
Our best quality 16 oz. blockout vinyl material. All seams are heat-sealed and have a 1-inch overlap. 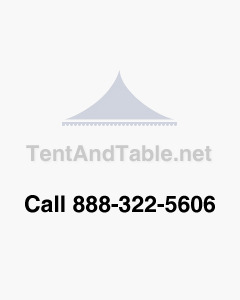 Safety: All of our tents are manufactured using a fire-resistant vinyl that meets or exceeds the National Fire Protection Association fire resistant standards.